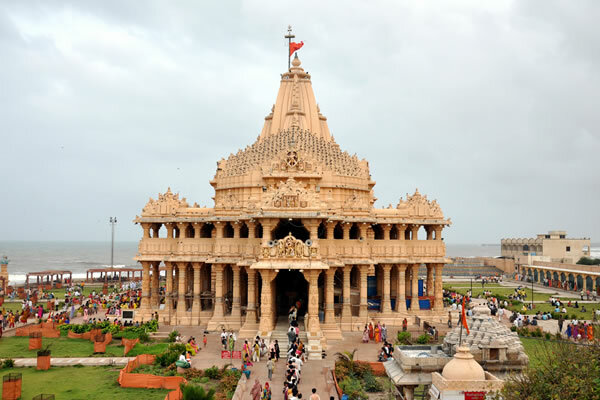 Somnath temple is a legendary Hindu temple located in the Saurashtra region of Gujarat, India. 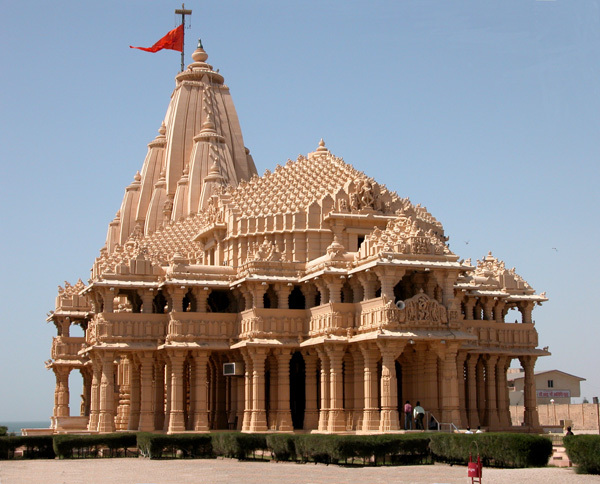 The temple was destroyed and reconstructed numerous times in its chequered history. 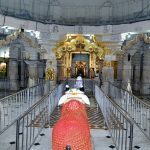 The present structure was visualized by Vallabhbhai Patel and was completed in 1951 under the supervision of K. M. Munshi who was the head of the temple trust during that time. 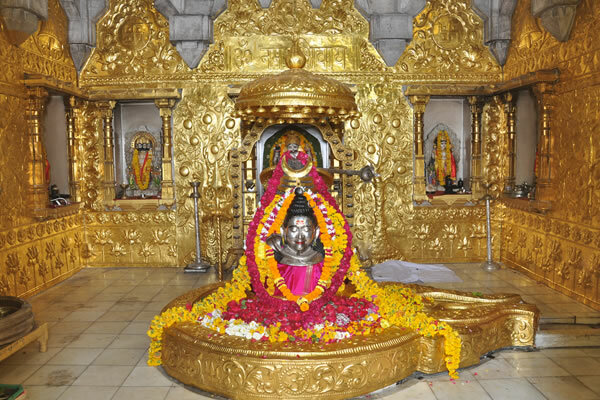 The temple is considered to be the first among the twelve Jyotirlinga shrines of Shiva. 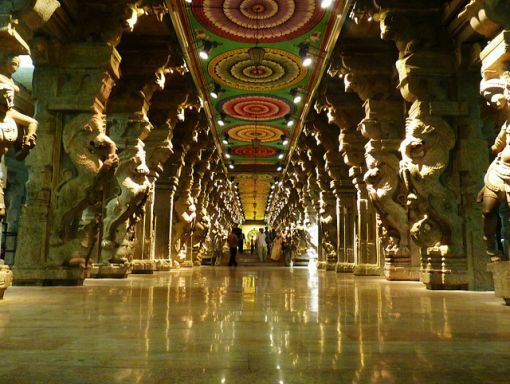 According to documentation, the first temple was built at some unknown date in the past. 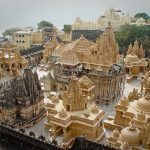 The “Yadava kings” of Vallabhi is believed to have built the second temple around 649 CE. 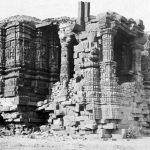 Sindh’s Arab governor Al-Junayd is said to have destroyed the second structure during his invasions of Gujarat and Rajasthan in 725 CE. 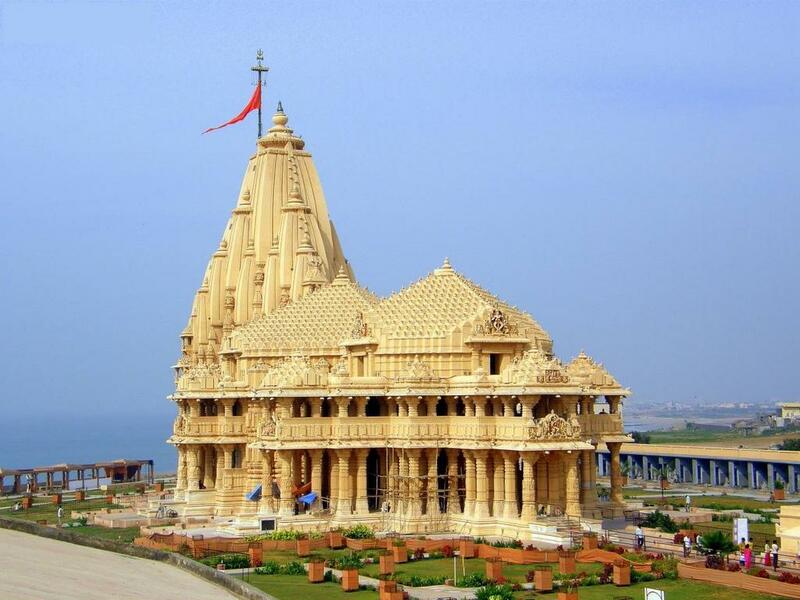 However, there is no historical documentation of any attack on Somnath by Al-Junayd. 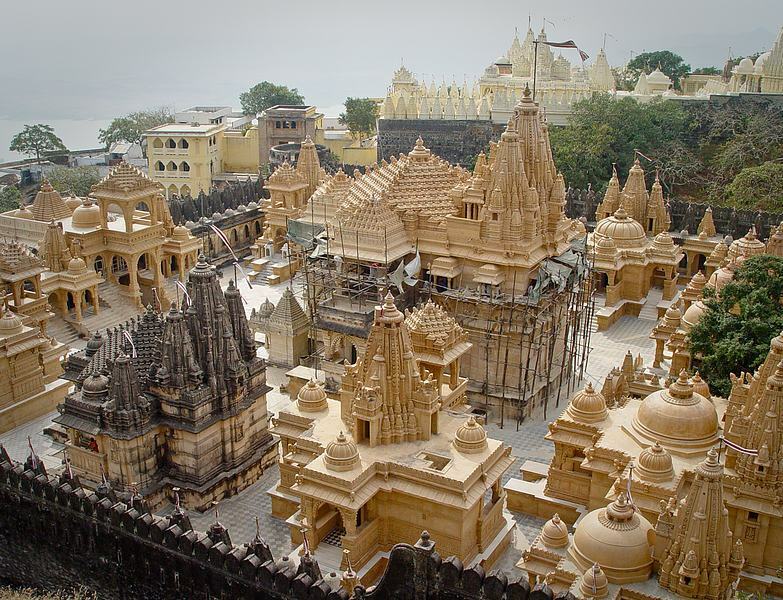 In 815 CE, the Gurjara-Pratihara king Nagabhata II is said to have built the third temple. 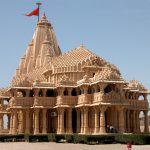 The temple was again plundered during the reign of Bhima I in 1024 by the famous Turkish ruler Mahmud of Ghazni when he raided Gujarat breaking its Jyotirlinga. 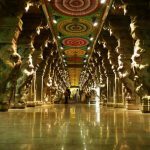 This episode was again subject to controversy as there were historical records of pilgrimages to the temple in 1038 where there is no mention of damages. 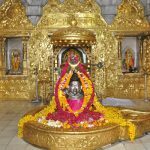 The temple was sacked by Alauddin Khilji’s army when he defeated Karandev II of the Vaghela dynasty in 1299. As per records, fifty thousand infidels were killed, and more than twenty thousand were enslaved. 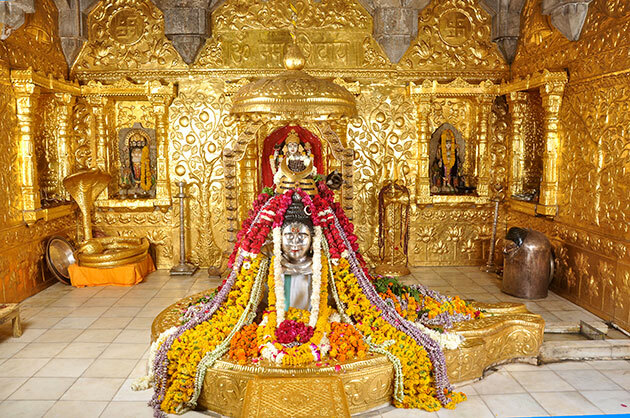 Later, the Raja of Jalore, Kanhadadeva defeated Alauddin Khilji’s army and freed the prisoners and recovered the broken pieces of the Jyotirlinga. 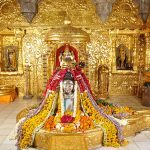 In 1308, Mahipala Deva, the Chudasama king of Saurashtra rebuilt the temple while his son installed the lingam between 1326 and 1351. 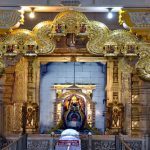 In 1395, the temple was subject to destruction for the third time by Zafar Khan, Gujarat’s last Governor under the Delhi Sultanate. 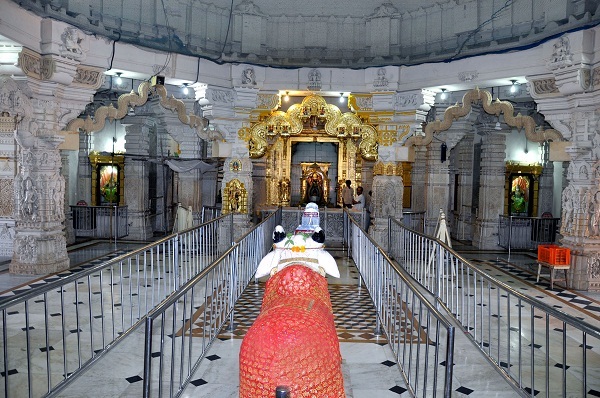 The Sultan of Gujarat, Mahmud Begada desecrated the temple in 1451. 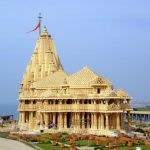 In 1546, the Portuguese, based in Goa, attacked many towns and ports of Gujarat destroying many temples and mosques including the Somnath temple. Mughal emperor Aurangzeb ordered the destruction of the temple in 1665. 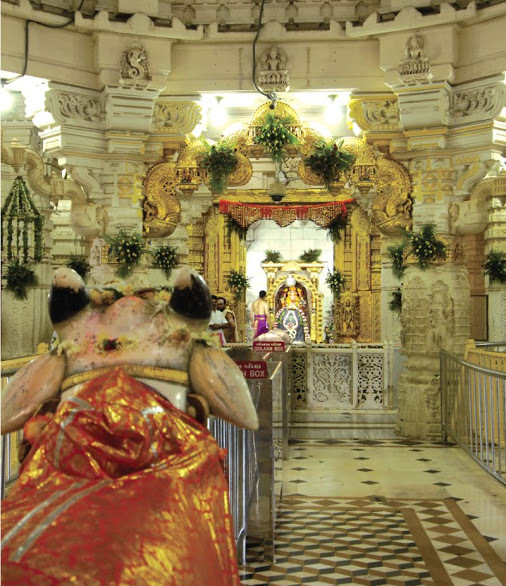 In 1702, he proclaimed complete demolition of the temple if Hindus revived worship there. 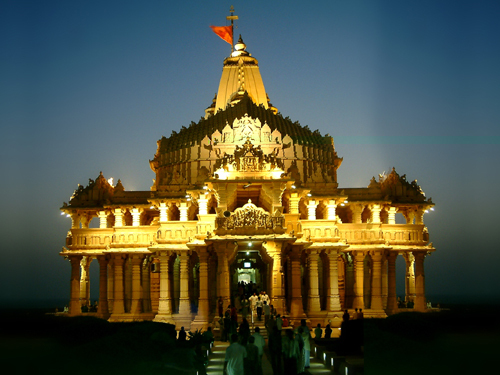 In 1947, the ruler of the state of Junagadh under which Prabhas Patan falls acceded to Pakistan. 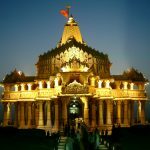 India refused to comply with his decision, and Junagadh became a part of India. 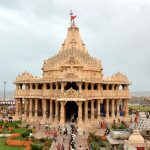 The then Deputy Prime Minister Sardar Patel arrived in Junagadh to oversee stabilization of the state by the Indian Army and concurrently ordered the reconstruction of the Somnath temple. Sardar Patel, K. M. Munshi, and other leaders of the Congress approached Mahatma Gandhi with their proposal of reconstructing the temple. 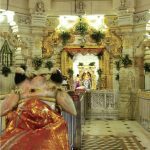 Gandhi overwhelmingly welcomed the initiative but suggested that the funds be raised from the public and not to be financed by the state. However, both Gandhi and Patel expired soon, and the task continued under K. M. Munshi (Minister for Food and Civil Supplies under Government of India headed by Prime Minister Jawaharlal Nehru). The installation ceremony took place in May 1951 performed by India’s first president, Rajendra Prasad. 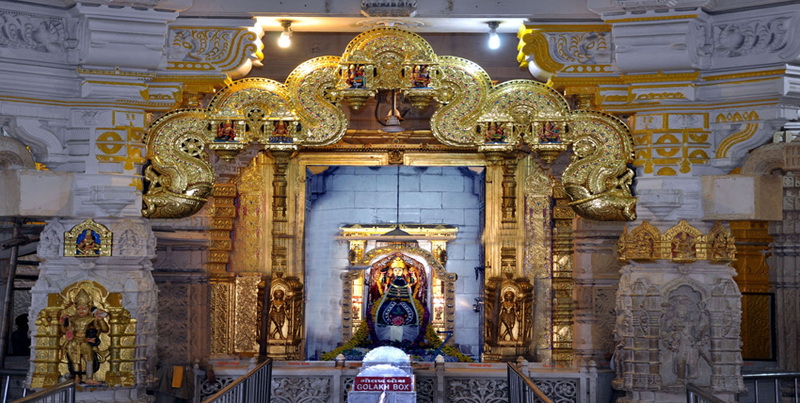 The present temple epitomizes the Chalukya style of temple architecture and is a testimony to the skill of the Sompura Salats – one of master masons of Gujarat. The main spire measures 15 m in height and consists of an 8.2 m tall flag pole at the top. The temple stands at such a place where there is no land between the seashore of Somnath and Antarctica – such an inscription in Sanskrit appears on the Bāṇastambha or the arrow pillar constructed on the sea-protection wall. The inscription states that it stands at a point on the landmass of India which is the first point of land in the north to the South Pole at that particular longitude.